On the corner of Moorpark Street and Lankershim Boulevard in North Hollywood stands one of the San Fernando Valley's most impressive Catholic churches, Saint Charles Borromeo. This impressive building was financed by contributions chiefly from successful members of the Valley's entertainment community. 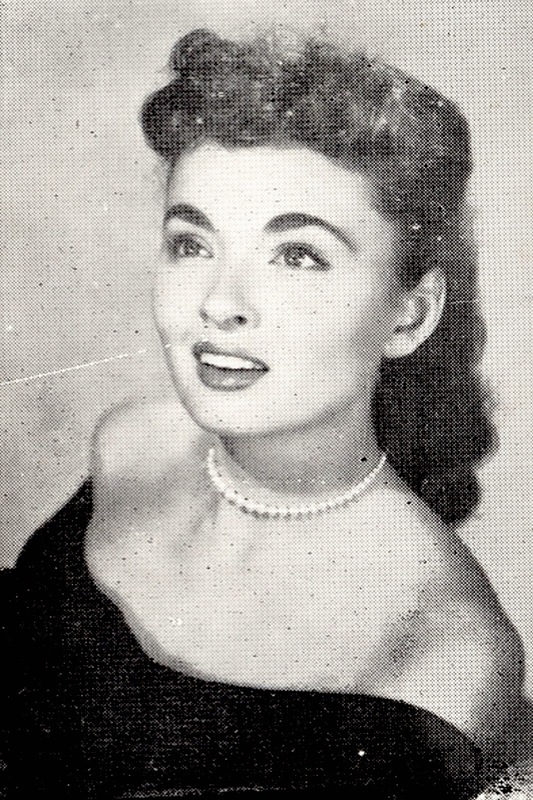 Among these was the Academy Award winning actress Ann Blyth who made her home in Toluca Lake. Among her many memorable performances was her award in the 1945 film, Mildred Pierce.